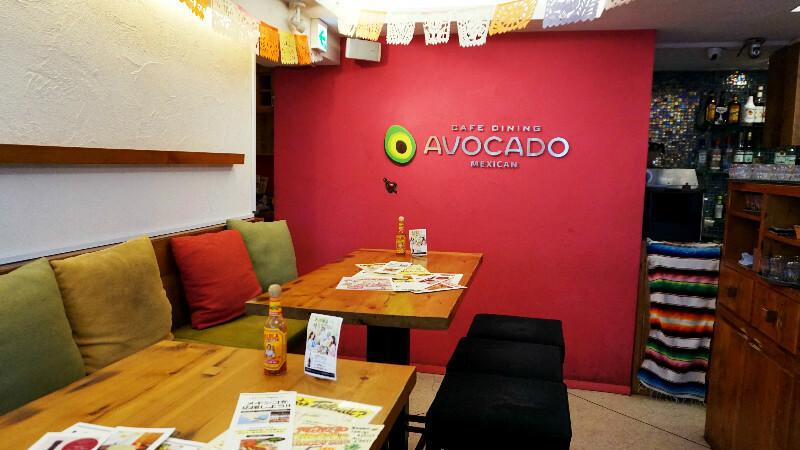 Mexican Dining Avocado is a 3-minute walk from subway Keihan-Sanjo Station, and the restaurant is at the intersection of Sanjo and Kiyamachi streets. The restaurant is right next to the Kawase River and it has a terrace by the river. At this restaurant, you can enjoy authentic Mexican food with a modern twist. When it comes to Mexican food, you cannot have it without avocado, which is why this fruit is also featured in the name of the restaurant. They only use “Premium Rich” avocados that have a richer taste than normal avocados and are also bigger. They also have Mexican drinks to go with the food like tequila, and beers like Corona and Tecate. The combination of Mexican food and drinks with the view of the Takase River is the best! How about enjoying this restaurant with the concept of “A fun and modern Mexican restaurant” in Kyoto? Guacamole is one the most important things in Mexican cuisine, and at Avocado you can enjoy it freshly-made. You get to really appreciate the great taste of the quality avocados in this guacamole. Quesadillas are tortillas with cheese inside them which are grilled. You have three choices, cheese; cheese and chicken; and shrimp. The quesadillas go well with alcoholic drinks! This is the dish to share with everyone, as the nachos are topped with the restaurant’s famous chili con carne sauce. They make this fresh for every order, so the plate is very hot, so be careful when eating. The mole poblano sauce is a traditional Mexican sauce made by stewing chilis, chocolate, and vegetables together. The fragrant sauce goes well with the chicken and is the best when eaten wrapped up in a tortilla. During dinner time from 5 p.m. to 11 p.m., they have a table charge of 300 yen per person, but you get to eat as much popcorn as you want. They also have a minimum order of at least one drink per person. They also have menu items for vegetarians which you can ask the staff about. Avocado is one of the few Mexican restaurants in Kyoto, and as such is really valuable, as there just aren't many other places to get quesadillas in Kyoto. The food here is pretty good, and their menu varied, so I would like to recommend you do like we did and order three to four things of it for two people. Their guacamole was the best I've had in Kyoto! A 3-minute walk from Keihan Sanjo Station or subway Tozai line Sanjo-Keihan Station. A 7-minute walk away from Hankyu Kawaramachi Station. 11:30 to 11 p.m. Lunch: 11:30 a.m.-4 p.m. Café: 3 p.m.-5 p.m. Dinner: 5 p.m.-11 p.m.
It’s easy to go into this restaurant as the menu is in English and the staff can serve you in English. Separated sections for smokers and nonsmokers.